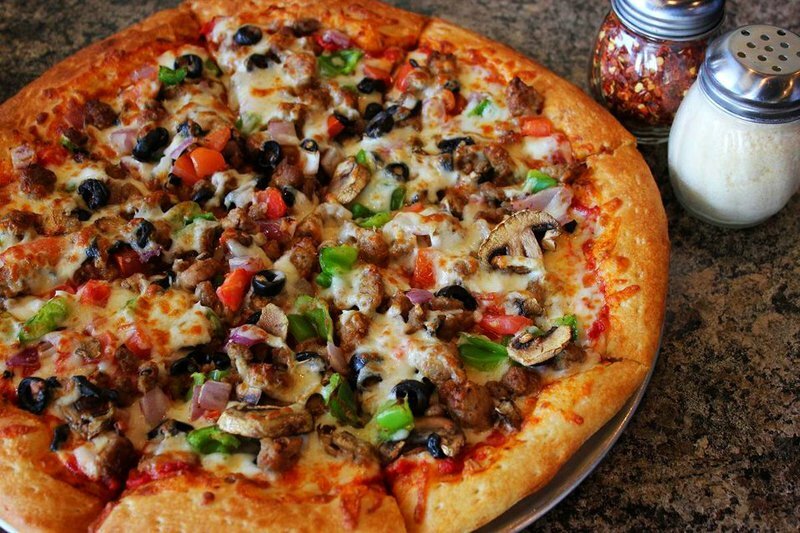 Gaetano's Pizzeria & Creamery in Jenks specializes in fresh salads, mouthwatering wings and piping hot pizzas loaded with toppings. 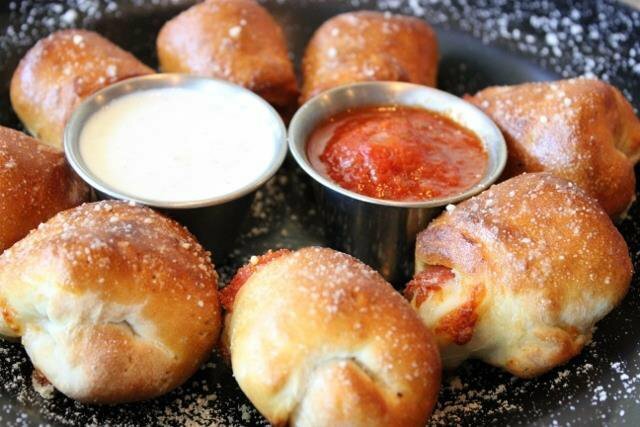 Start your meal with an order of toasted ravioli or pepperoni rolls served with house marinara and ranch for dipping. Garlic knots and bruschetta also make great appetizers. 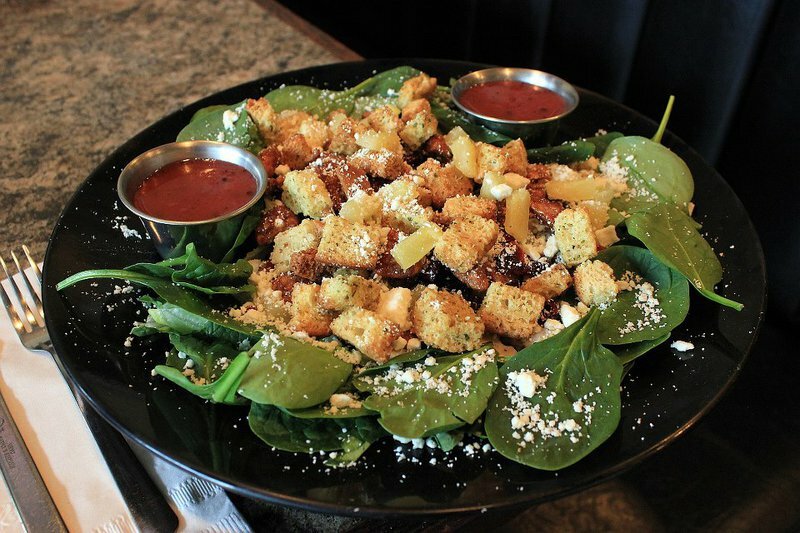 Next, indulge in a fresh salad packed with crisp vegetables and topped with dressing made in house. Pizzas at Gaetano's start with hand tossed crust smothered in homemade sauce and sprinkled with mozzarella and provolone cheeses. 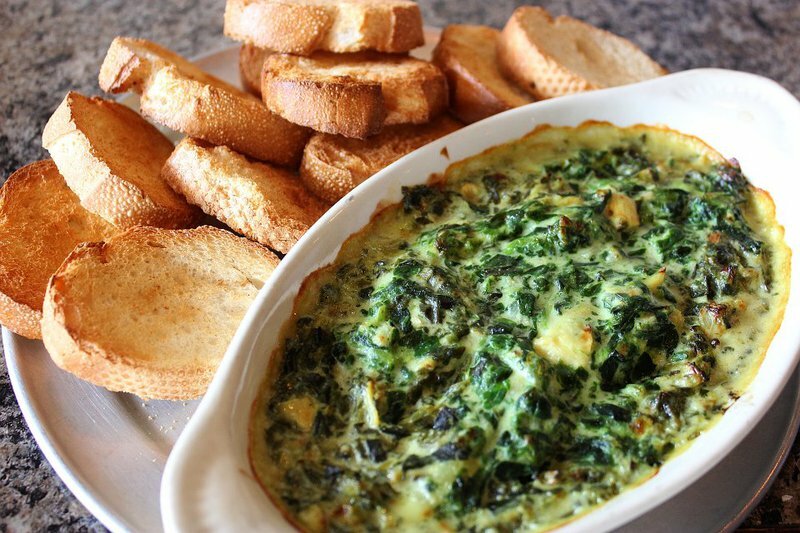 Topping options range from fresh spinach and diced tomatoes to garlic chicken and pork sausage. 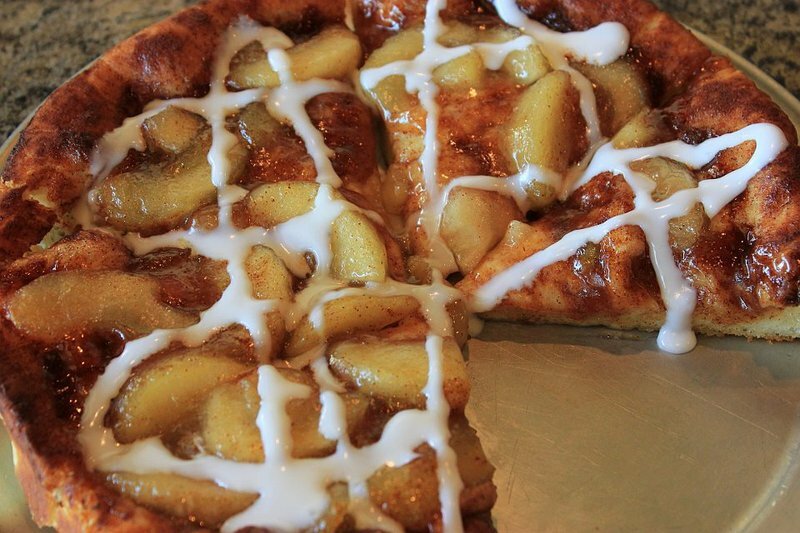 For a one-of-a-kind experience, order a Gaetano's specialty like the tropical pie, loaded with bacon and pineapple. Or, go for the garden feta packed with mushrooms, spinach, red onions, diced tomatoes and feta cheese. The restaurant also boasts hearty calzones and pasta dishes, as well as toasted subs. For dessert, Gaetano's has you covered with an ice cream shop in house. Get your favorite flavor in a cup or cone or served as a shake, malt or sundae.